The style of flooring in a home dictates a lot about the feel of the entire place. Help your clients find the perfect wholesale flooring at ProSource® of Milford. We carry the top brands from around the nation at the best prices, all backed by ProSource Wholesale®. Not only do we carry quality flooring products, we also have a dedicated team ready to assist you in choosing the right material for your needs. Make your next flooring overhaul a success with our premium flooring. Known as one of the best flooring styles for insulating against both the heat and cold, carpet flooring is an excellent choice for most homes. 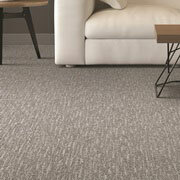 Talk to our team about the huge array of carpeting colors, styles, and materials you and your client can choose from. 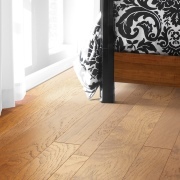 When your client is looking for a beautiful flooring style to stand out, hardwood is a must. 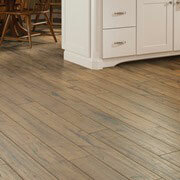 This classic flooring material can be created from solid wood, engineered hardwood, or even eco-friendly wood options. We can help guide you through the variety of styles on the market when you visit ProSource of Milford. When children or pets are underfoot, durability is key. Don’t sacrifice beauty for strength, opt for laminate when you need a sturdy material. 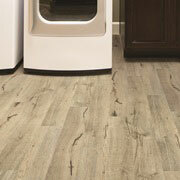 Talk to our team about laminate flooring at wholesale pricing. From the ancient days of Rome to modern kitchens, tile has long found its way in our homes. 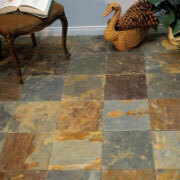 Choose the right tile flooring for your next home remodel at ProSource. No matter what your budget may be, there is a luxury vinyl for your client’s needs. This incredibly versatile material allows for beautiful designs with affordable price tags.